Renowned musician Thomas Lorenzo is on a mission to develop and portray the inner creativity of his clients, including music students, musicians, song writers and producers. 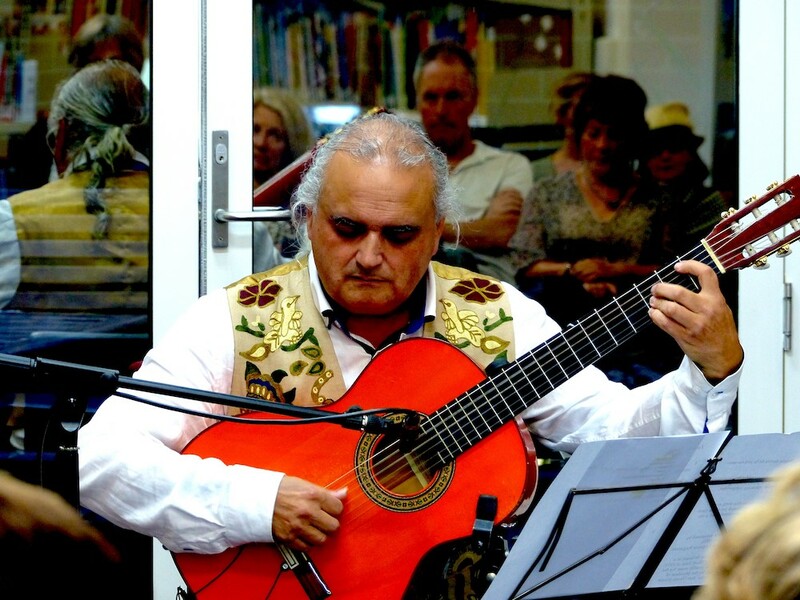 The award-winning guitarist, composer and music educator uses his skills to make, produce, market and teach beautiful music. He has worked with the likes of Paul McCartney’s Liverpool Institute for Performing Arts (LIPA) and Barcelona’s Liceu Conservatory. Thomas graduated from the Berklee College of Music in Boston under Grammy award winner Robert Freedman. 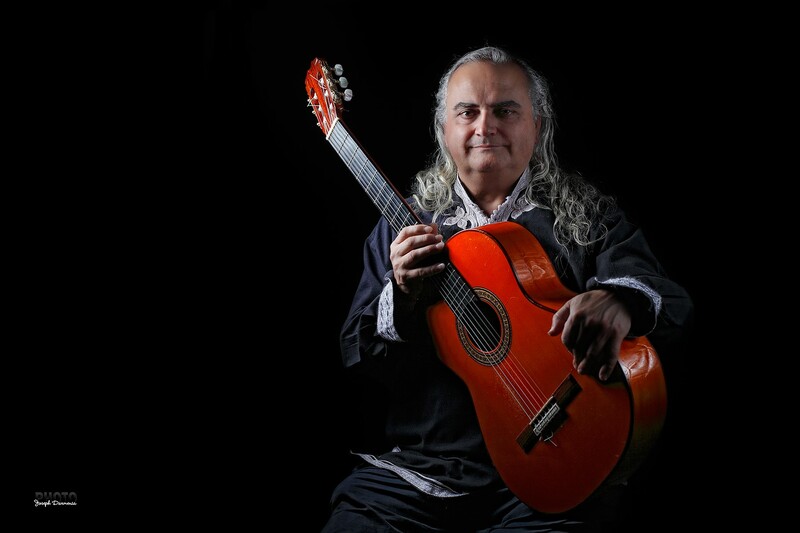 He has released five solo instrumental albums in contemporary jazz, blues and Flamenco styles, and produced music for film and TV productions. After 38 years in Spain, Thomas settled in Melbourne in 2012 to create a business based on his broad skills and expertise. Thomas Lorenzo Music Productions offers live entertainment, books, CDs, guitar lessons and song writing production in his studio. Despite his technical prowess, Thomas keeps his lessons simple and tailors them to each student. “My mission is to develop inner creativity, a personal voice thriving for excellence, and entertain Australian audiences with music that is a reflection of uniqueness and creativity,” he says. Thomas offers exceptional music, products and teaching. But he felt he needed an expert to help him develop his business. “My business model was in need of expansion,” he says. After finding the Small Business Mentoring Service (SBMS) online, Thomas worked with mentor Madalen Ross, who has run several businesses. They had five formal sessions, phone calls and emails over 12 months, and remain in contact. Among other things, Madalen helped with the business’s Unique Selling Proposition (USP), fine-tuning product offerings and promotional activities, lead generation techniques, video marketing, upgrading his website and social networking. Thomas has since improved his online content and social media presence. He has also moved to expand internationally and introduced subscriptions and loyalty rewards. Sales and profits have increased by eight per cent, and new customers and enquiries by five per cent. The mentoring also boosted Thomas’s confidence and awareness of marketing methods and tools. “Thomas has more self-confidence, has improved his understanding in how to use digital marketing, increase social media engagement, collaborating with others, and increase traffic to the website,” Madalen says.